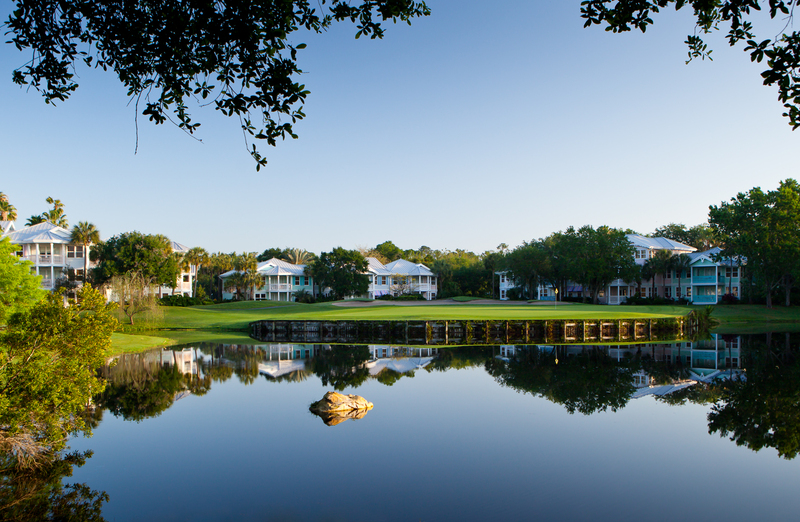 Disney's Lake Buena Vista Golf Club has payed host to the PGA Tour, LPGA Tour and USGA Events. 4 star rating by Golf Digest, the 18-hole course conceived by Joe Lee and most notably features elevated bunkered greens that put a premium on accurate approach shots. Test your skills and fortitude at the demanding 7th hole with its challenging island green. Certified by Audubon International as a Cooperative Wildlife Sanctuary.